Frontier Connections Pty Ltd - ABN 18 104 772 536 Australian Credit Licence 385667 Copyright 2003 © . All rights reserved. As your personal mobile broker, we will find you a loan that suits your requirements and getting you your dream home. We will stay in contact with you from the first phone call to after settlement to ensure that you receive the best service possible. 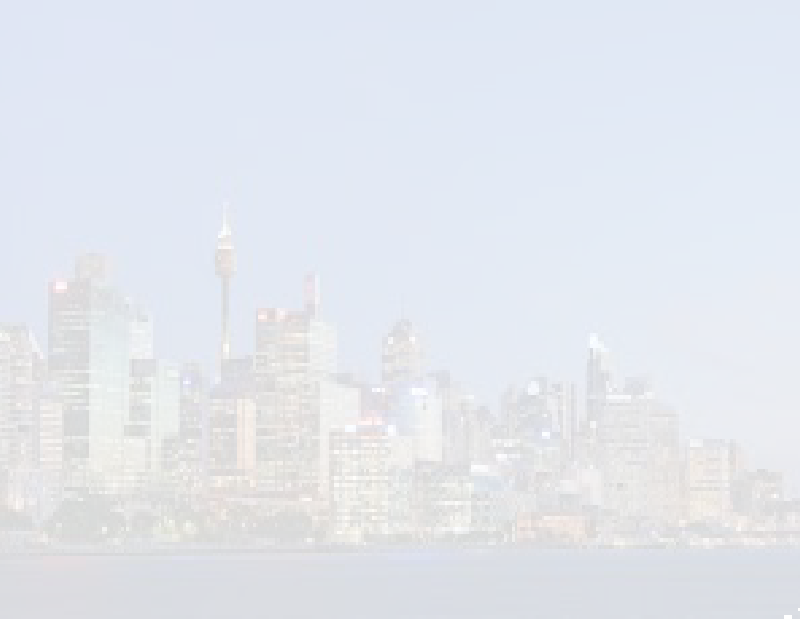 We are committed to continuing to develop professionally within the finance Industry. We are a member of the Mortgage & Finance Association of Australia (MFAA), Credit & Investment Ombudsman (CIO) and also carry Professional Indemnity Insurance. We wish you all the best as you venture into the property market. We would be thrilled to help make your experience in financing property purchases, one where stress is minimized and the experience of becoming a property owner is optimized. 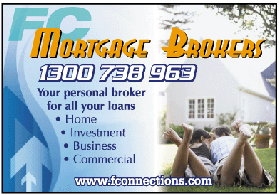 Call 1300 738 963 now for property finance.